Do you have a question about products, haircare or body treatments you are considering? Email us via the form below and we will respond within 2 hours. 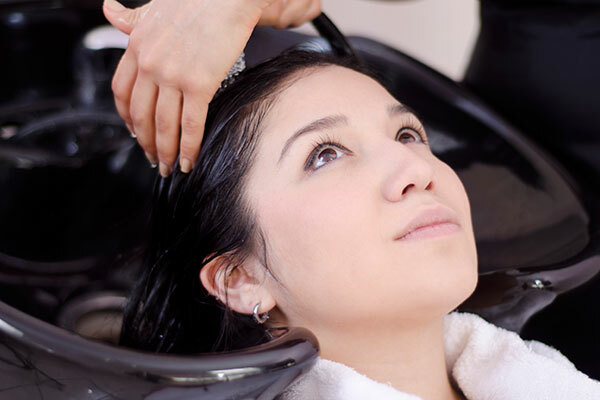 Salon and Day Spa serving Illinois northwest suburbs including Arlington Heights IL (60004, 60005), Barrington IL (60010), Buffalo Grove IL (60089), Deer Park IL, Hawthorn Woods IL, Hoffman Estates IL (60169, 60173, 60192), Kildeer IL, Lake Zurich IL (60047), Long Grove IL, Palatine IL (60067, 60074), Schaumburg IL (60193, 60194, 60195) and surrounding areas in northern Illinois.